Every year, when Christmas comes around, I think back through all of my past Christmases. I think about the awesome gifts that I received, the not-so-awesome gifts that I bought, the overall essence of each Christmas, but what I really reminisce is the various Christmas traditions that I have experienced. As with any other person, I do not remember too many details of the Christmas traditions of my toddler or pre-adolescent years. I do remember that, in my family, we did not open any gifts on Christmas Eve. In fact, up until Christmas morning, the space beneath the tree was quite empty. All the presents would be there on Christmas morning. I can only imagine the amount of sleep that my parents lost in last-minute wrapping and plotting the placement of those gifts under the tree. Christmas morning usually brought more than just excitement. It brought chaos. I know, for my part, there would always be a piece or part of gift, especially a toy, that would go missing. I could not just unwrap a present. I was the boy that had to open it up, inspect it and dissect its inner-workings. However, with torn wrapping paper, wads of tape, crushed ribbons and the like, things seemed to disappear in some weird magical sense. I am most definitely sure that this frustrated my parents to no end. 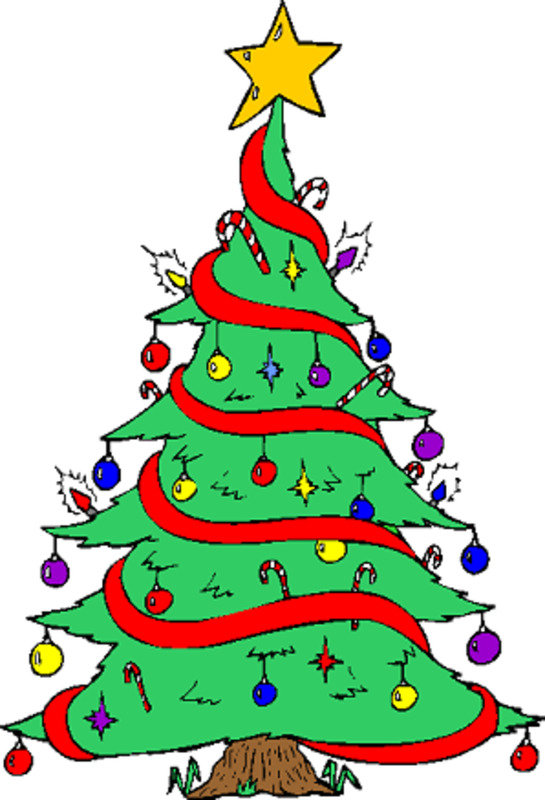 Do you have any Christmas traditions or routines that you especially enjoy? Any that are missed? Yes, I love my current traditions the most. Yes, while I like my current traditions, I really miss the ones from my youth. No, I'm not really into Christmas traditions. I just go with the flow each year. No, I don't celebrate Christmas. So, there's no need for Christmas traditions. This is the period that I remember most. Our Christmas morning routine became a tradition to which I tried hardest to maintain as I entered adulthood. The best part of our routine was that we were never in a rush to get to surprises waiting under the tree. I am not if it gave the perception of drawing the holiday out, as in extending it, but I do know that relaxed essence made things peaceful and serene for a family that had none of that for the other 364 days of the year. There were four of us in our family - my mother, my sister, my sister’s father, and me. I use the word “family” loosely. We were four people with one name and under one roof, but we were not, by any means, a family. However, for one day out of the year, we find a way to pretend. I know it was all an act, but I came to like those scenes of our little play. Anyway, our routine on Christmas mornings when I was a teen consisted of all of us taking our respective turns through the shower and other bathroom rituals. Each of us would get dressed in nice but not so fancy clothes, and since we lived in Central Florida at the time, we were not especially bundled up in wintery clothing. For me, it usually meant a collared shirt with my best blue jeans. Then, we would find some breakfast house that was open. If my memory serves me well, I think I remember going to Denny’s a couple of times. After a very pleasant breakfast, we would return home and get back into some comfortable clothing. To this day, I still love a loose-fitting T-shirt and shorts. 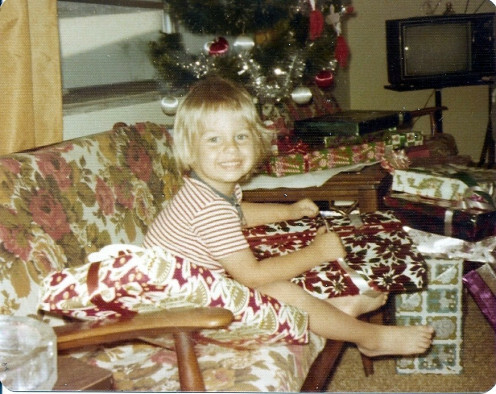 Once we were ready, my mother would sit on the floor next to the tree pass around one gift at a time. When one of us finished unwrapping that gift, Mom would then hand the next person his or her next gift. I think this slow rotation was done so we could appreciate each gift given to each person. Each person took delight in having his/her own moments in the spotlight, instead of being so concentrated on our own things. I have to say that might be the reason that I liked those years so much, because we actually took the time to see each other, even if just that one day out of the year. I miss that aspect of life now, because it does not seem like anyone sees anyone else anymore. It is sad. 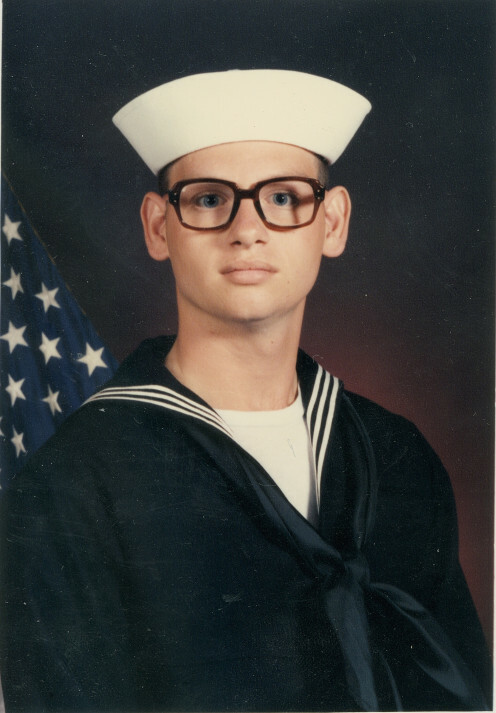 I enlisted into the United States Navy and went into active duty service in September of 1989. After nine weeks or so at recruit training (or “boot camp”), I transferred to Mare Island for my technical training, and this is where I was for Christmas that year while attending “A” School. For Christmas 1990, I was still at Mare Island attending “C” School (no, there was no “B” school). I spent the next two Christmases in the Middle East while my first ship was deployed to the Persian Gulf, now technically Arabian Gulf. During these three-plus years (or four Christmases), I was only home for about month, but the Christmases were all spent away from home. There were no traditions which to adhere. In all honesty, they just seemed like any other day, and I will say that there is really no sadness in that fact. Well, there was no sadness on my part. During the Christmas Week of 1993, I flew to Guam and married my first wife. She was in the Navy also, and that is where she was stationed at the time. We married on December 23, did the Christmas thing, and then celebrated her birthday on December 26. We were married for almost nine years. Therefore, for many years, I had my anniversary, Christmas and her birthday for which to buy gifts, and as I stated before, I am not very good at buying gifts. During those years, we really did not adhere to any set routine, but we did spend them her family, usually with she and I travelling out-of-state to her parents’ home. Once or twice, they travelled to us, if I recall correctly. I guess one could say that was our tradition, just being together for the holiday. After my first wife and I divorced, I soon found myself part of another family. For the two years before my second wife and I actually married, we participated in family routines as if we already were married, and our Christmas routine was rather nice. My second wife, her immediate family (her daughter, son, mother and stepfather) and I would go to my wife’s aunt’s house for Christmas Eve supper. Everyone in the family attended at this gathering every Christmas Eve. Christmas morning consisted of immediately gathering around the tree and opening presents. This would be either at my mother-in-law’s house or at our house. Christmas brunch would be at my mother-in-law’s, and it was the same lunch every year. Christmas would end with supper at the aunt’s house again, although the crowd would be significantly smaller than Christmas Eve. This traditional routine seemed almost as pleasant as the one my family went through during my teen years. Unfortunately, two days after Christmas 2006, my second wife and I decided to separate, and our divorce was finally completed during the summer of 2009. I left Virginia behind and moved back to Central Florida in order to be closer to my family, and where I spent Christmases 2007 to 2011. These holidays were mostly for the benefit of my nephew, who was in his pre-adolescent years at the time. Since I maintained a deep resentment for being back in Florida, I did not really get into any kind of Christmas spirit. I am not sure if that is a sad fact or not, but it is fact nonetheless. During summer 2012, my mother moved to northeastern Ohio to be closer to my sister and nephews, and I moved to Oklahoma in attempts to improve my quality of life. I have spent that last few Christmases here, and they have been spent at work or completely alone, which sometimes means a very relaxed and serene day. No, I do not view Christmas as different as any other day, outside of wishing others a “Happy Christmas”. I cannot predict where I will be in my later years. I have a very close friend that says that I have a gypsy soul, which means I might be anywhere. I do not even know if I can say that the Christmas spirit will enter my heart again. 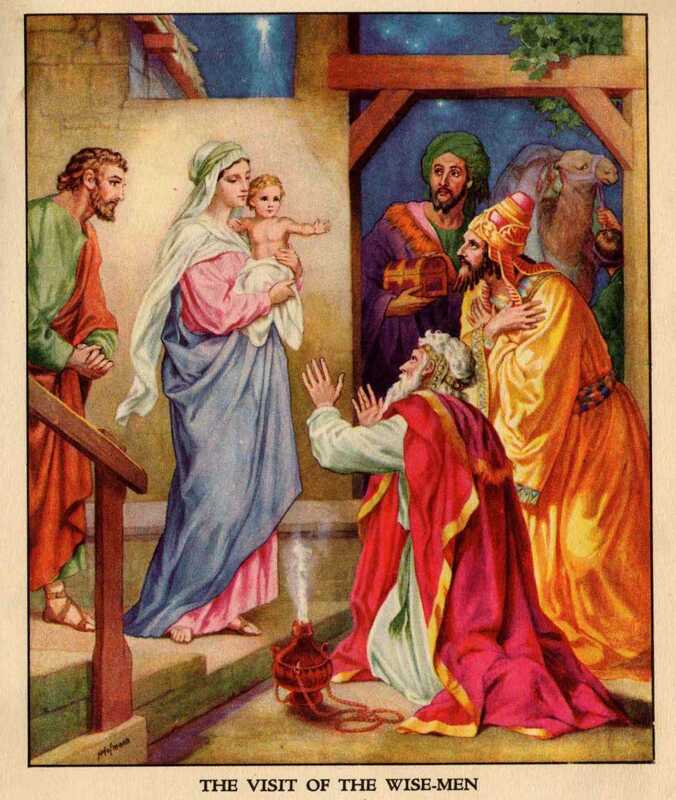 I know that try to remember the true meaning of Christmas. I know that I absolutely hate the secular commercialization of Christmas. I like a nativity scene more than a North Pole scene. I would rather give to and help homeless and hungry veterans more than going to the mall to buy whatever my loved one needed the least. 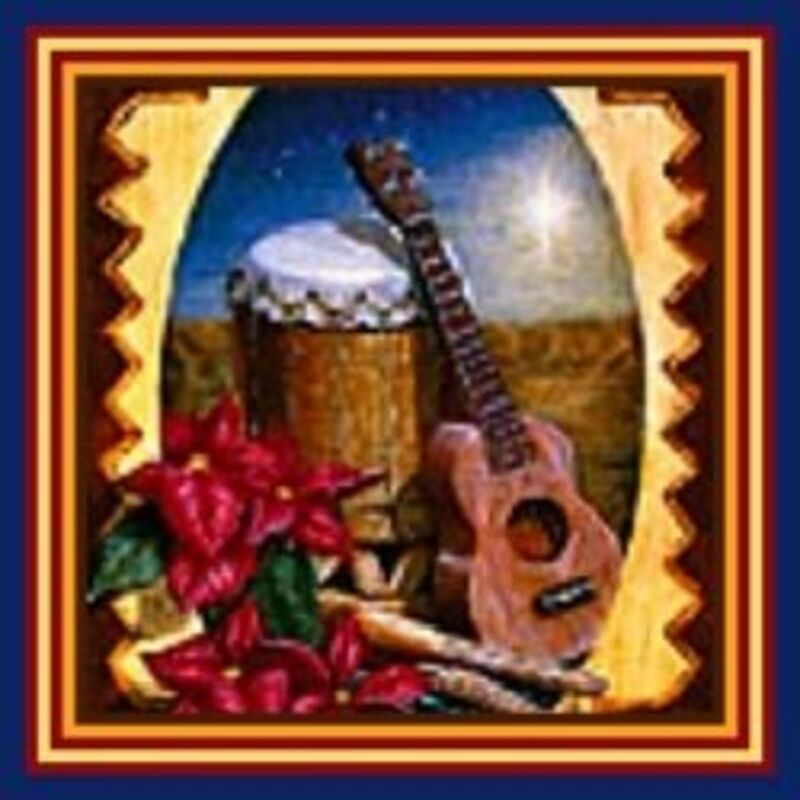 I guess that would be my ultimate Christmas wish – to finally shed my gypsy soul, root myself somewhere, and establish a tradition of real giving that is worthy of others to reminisce, or even emulate themselves. Lord, I pray. 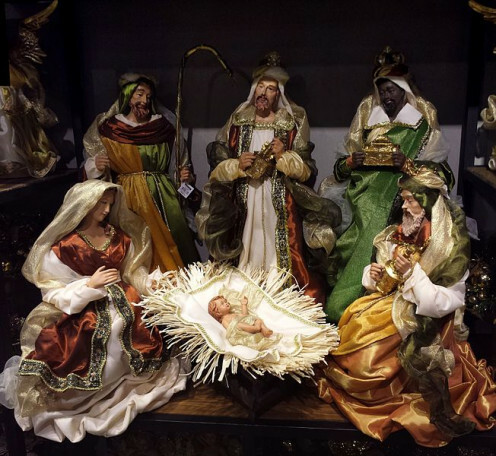 The spirit of Christmas and the tradition of real giving is what you make of it. Whenever you give something, whether it's purchased from a commercial establishment, or something you have personally made, if it is given freely with your heart and soul, then it is something that would be worthy of reminiscing. That is the true spirit of Christmas. It's not what you give, but how it is given. Be blessed.